LongHouse Reserve exemplifies living with art in all forms. 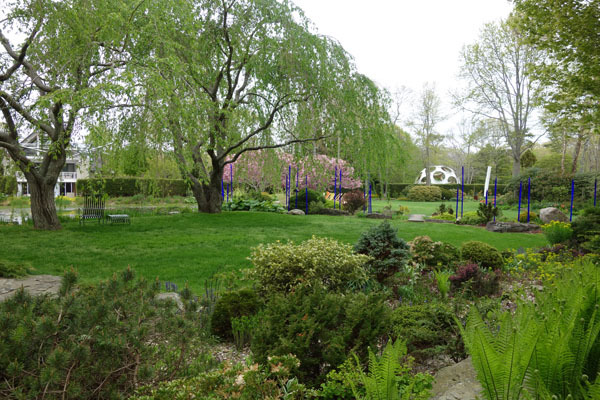 Founded by Jack Lenor Larsen, its collections, gardens, sculpture and programs reflect world cultures and inspire a creative life. 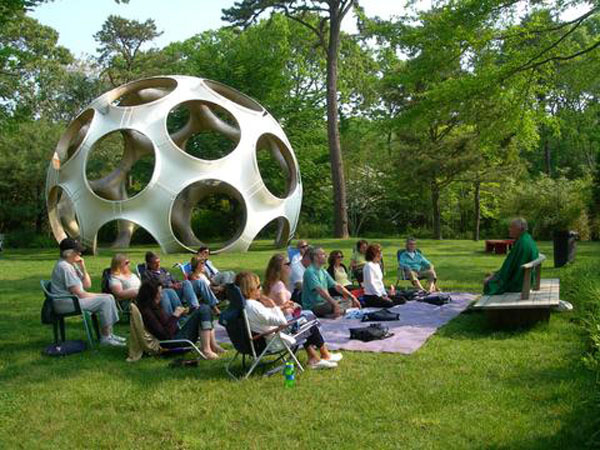 LongHouse Reserve is a 16-acre reserve and sculpture garden located in East Hampton, NY, featuring pieces from Buckminster Fuller, Yoko Ono, and Willem de Kooning to name a few.